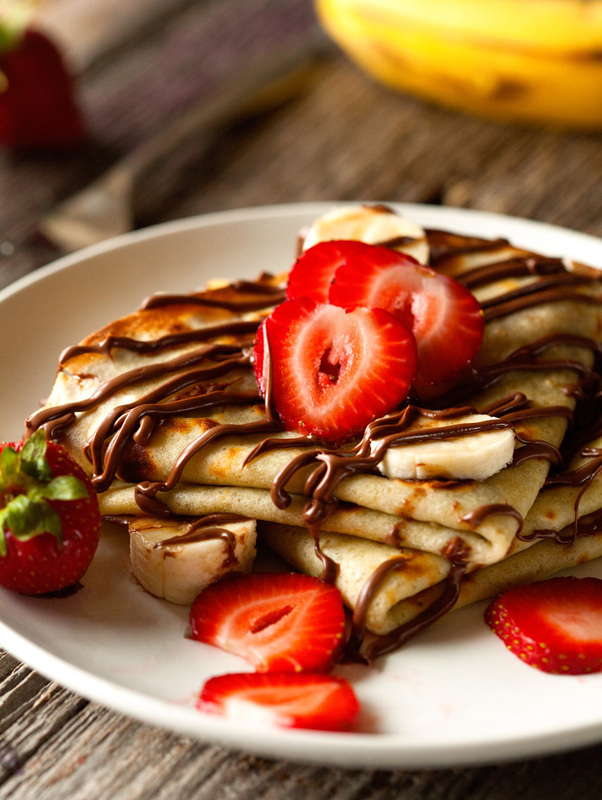 This is how a delicious chocolate banana crepes looks like. If you are want to make crepes youself. you will need the following.